There’s been a spate of modernized Filipiniana lately, but perhaps the latest stab at relevance is the one most likely to stick. 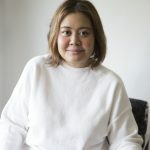 Araw, a local label by Carla Sison, is set to launch a line of terno-inspired pieces on June 12 in honor of Independence Day. 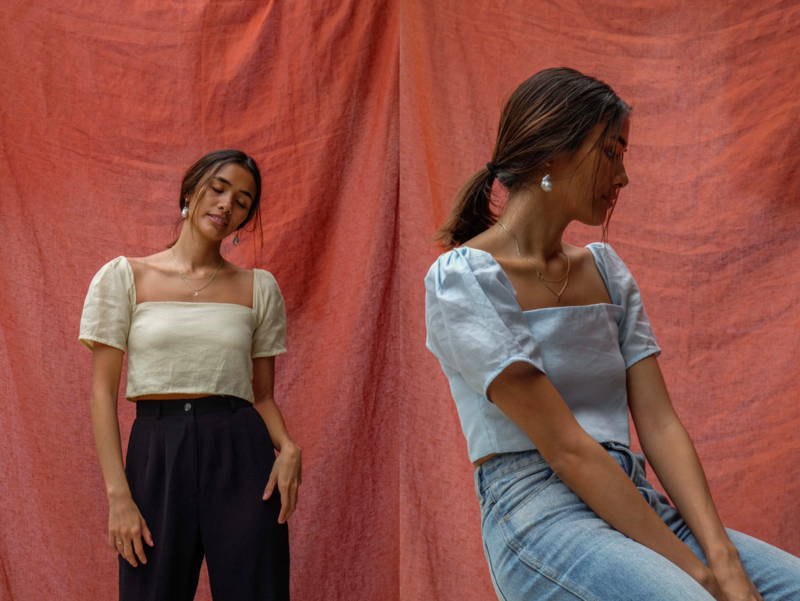 The collection includes a terno mini in white linen, along with crop tops made from ramie, a vegetable fiber, in cornflower (which they’ve dubbed the “sibol”) and in biscuit (dubbed “sampaguita”). Each piece comes with an Araw fan, and will be available online and in Tropa store in Legaspi Village, Makati. Though you could wear them to Sunday lunch with the family, the pieces are decidedly casual and can easily be worn with jeans, or paired with one of Araw’s A-line skirts. The label found inspiration in historical garb but couched it within their own brand’s vernacular, seen in their signature louche lines.